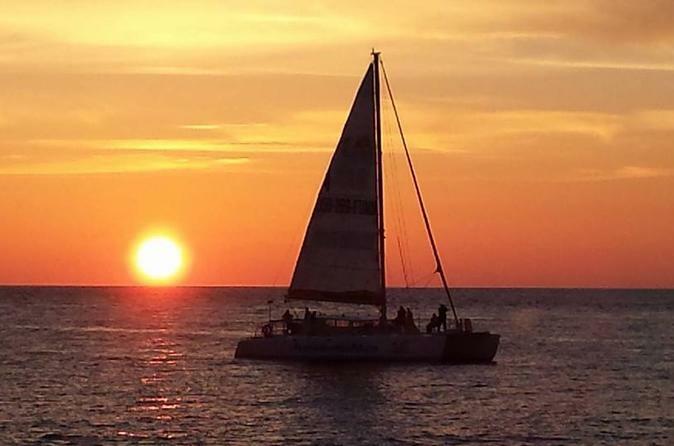 This 2-hour sail along the Gulf of Mexico offers a great opportunity to relax and leave your worries behind. Listen to tropical music as you enjoy a complementary glass of wine, sangria, cold beer or a non-alcoholic beverage on board the Privateer catamaran. There is also a bar on board for additional beverage and snack purchases. 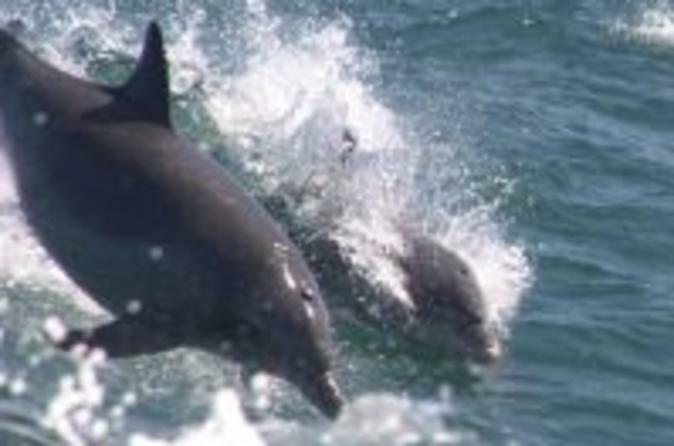 As you cruise around the Gulf and Bay areas, you'll have the best chances of finding Dolphins and there's no better place to be than on the water to see the beautiful sunsets in Panama City Beach. Explore beneath the waves and crystal clear waters of the Gulf of Mexico and enjoy the abundant sea life. Throughout the 2 hour excursion, keep your eyes peeled for a chance to be entertained by the playful antics of the native bottlenose dolphins. 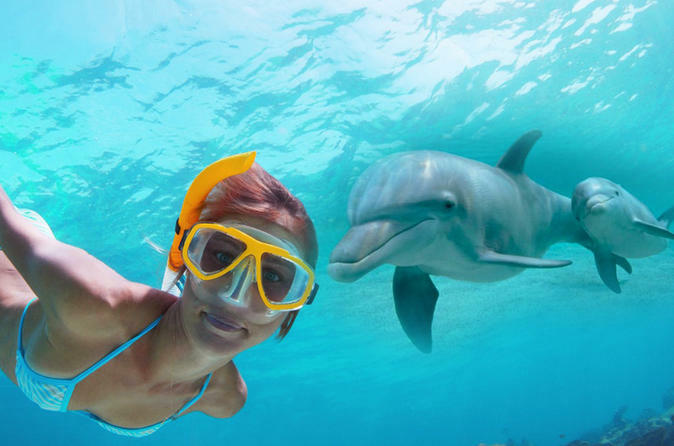 Combine two popular activities into one tour with this dolphin encounter and snorkeling tour at Shell Island, located in Panama City Beach. 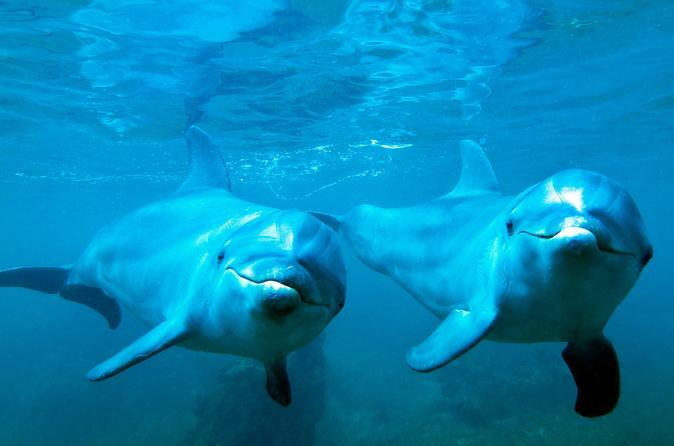 You'll get up close with friendly Bottlenose Dolphins as well as snorkel in the crystal clear water in the Gulf of Mexico. This 3-hour adventure is a great way to spend a morning or afternoon. Imagine being the captain of your adventure and setting your own agenda as you explore the beautiful coast of Panama City Beach. 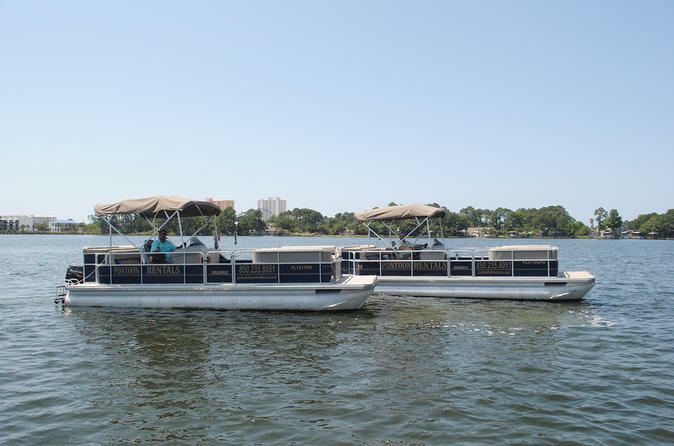 Pontoon boating is a great way to savor the breathtaking scenery, tranquil beauty and balmy Florida breezes from a whole new perspective. 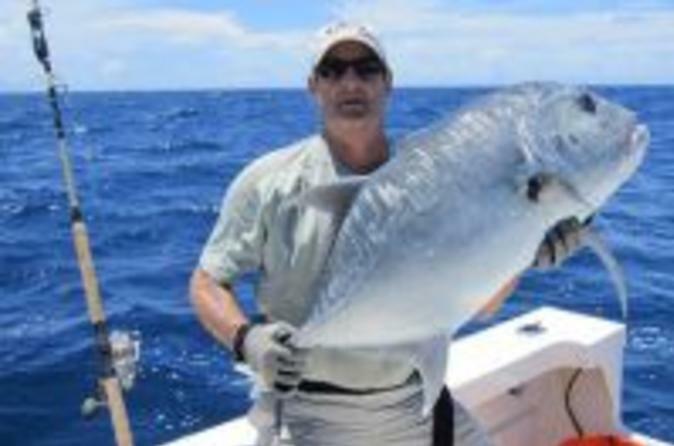 When fresh fish is on the menu for dinner, but you can't stand the thought of battling crowds on the piers and the fish aren't biting any bait your offering from the beach, what are you suppose to do? A private charter to St. Andrews Bay is just the ticket! Enjoy a full day kayak rental with delivery and pickup included anywhere on scenic route 30A and Panama City Beach. 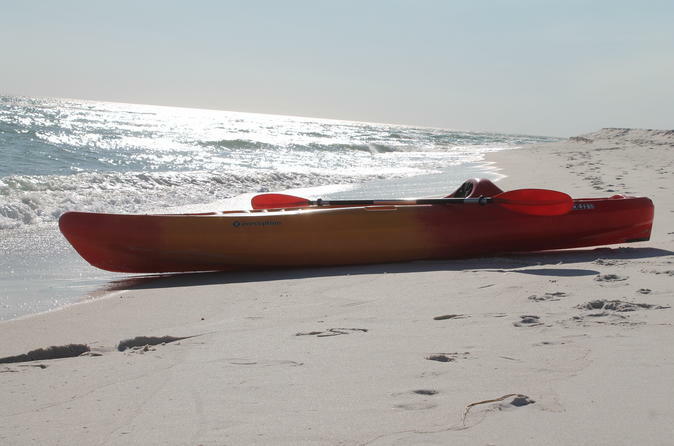 Kayak on the beautiful Gulf of Mexico or one of South Walton's coastal dune lakes! Go parasailing and get a bird’s eye view of the World’s Most Beautiful Beaches!! 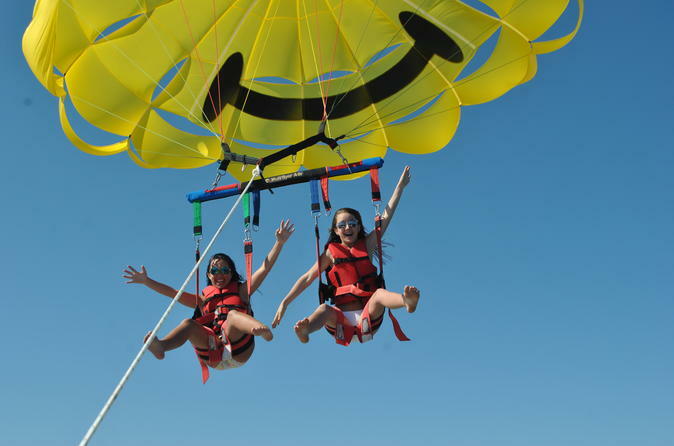 Parasailing is the most exciting way to see Panama City Beach! Imagine yourself soaring high above the Gulf of Mexico, taking in the beauty of the beach, the water, and the sky! If you like to snorkel this introduction to scuba diving is the perfect next step to explore the underwater world. 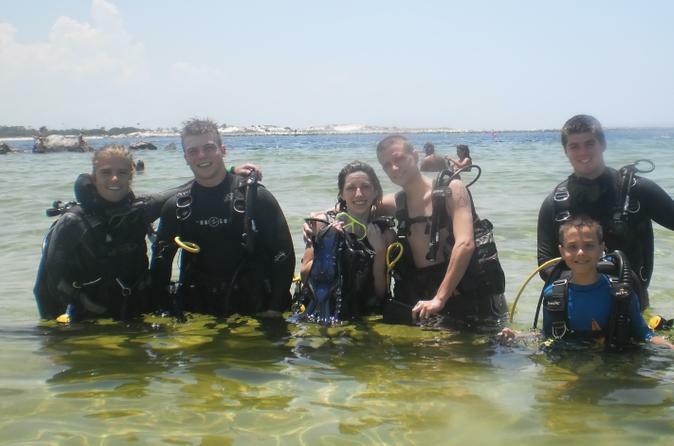 You will learn the basics of diving from your knowledgeable instructors who will lead you on a guided tour of St. Andrew's State Park or a local fresh water spring if Gulf conditions are unfavorable. 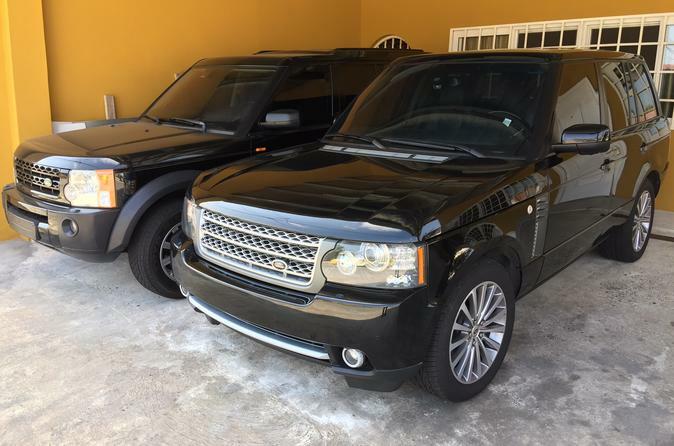 Panama Executive Transport offers Private Airport Transfers in a luxurious Range Rover or Discovery (LR3) driven by a professional chauffeur. Sit back, relax and enjoy this unforgettable and wonderful experience in cosmopolitan Panama City. We'll take care of you every step of the way. 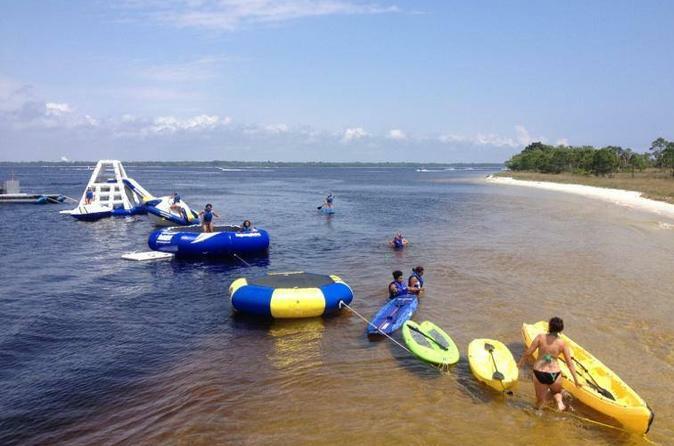 Looking for a heart-racing adrenaline-pumping activity in Panama City Beach? Want to get your kids out on the crystal clear waters of the Gulf of Mexico and experience the salt spray and balmy Florida air blowing thru your hair? The Waverunner excursion is right for you. Coldwater Excursions offers all inclusive trips from 30A to Cypress Springs. Enjoy the same luxury service you would expect from communities like Rosemary Beach and Seaside while your taking in incredible views of Florida's natural cold springs. Cypress Spring is a beautiful 2nd magnitude spring in the heart of the Florida Panhandle. 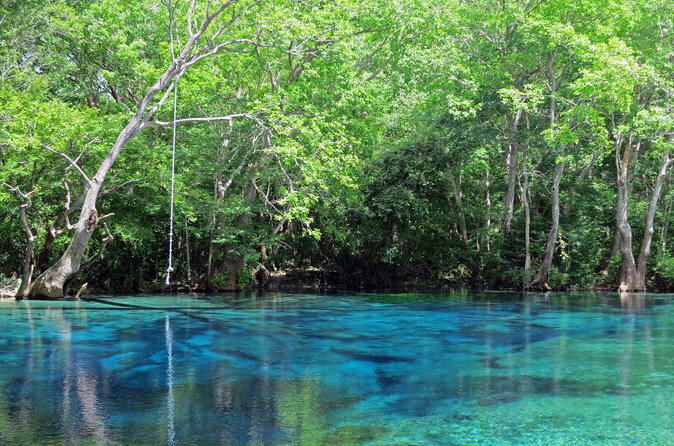 The water is crystal clear and stays a cool 70 degrees year round with breath taking view to rival the Gulf Coast Beaches. 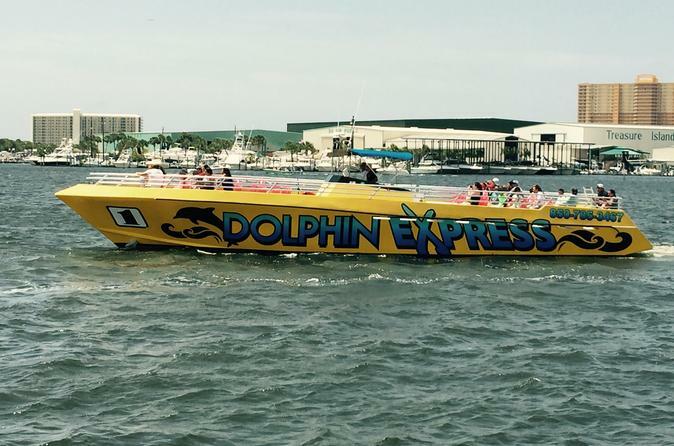 Welcome to your touring destination for dolphin tours in Panama City Beach Florida! 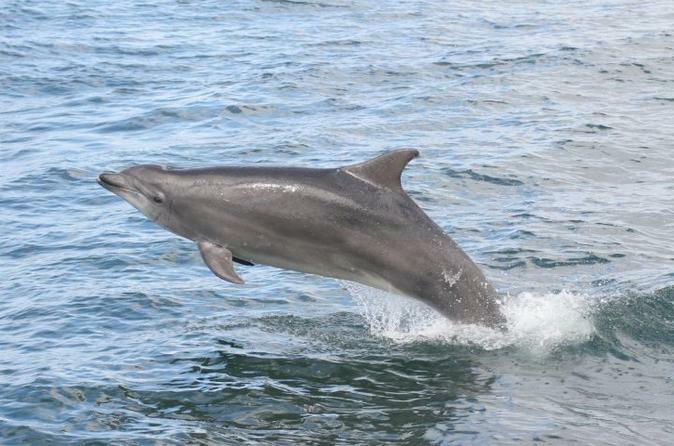 Come spend some time on our open-deck boat and experience the adventure of cruising the Gulf of Mexico, enjoying the beautiful coast of Shell Island and of course-being entertained by the playful antics of bottlenose dolphins. Explore beneath the waves and crystal clear of the Gulf of Mexico and enjoy the abundant sea life. Throughout the 2 hour private excursion, keep your eyes peeled for a chance to be entertained by the playful antics of the native bottlenose dolphins. Kayak, paddle board, snorkel and more on this 3.5-hour adventure tour from Panama City Beach. Sail out to Shell Island for fun in the sun. Let loose in the inflatable water park equipped with trampolines, a climbing wall, 12' water slide and see-saw ball as well as some dolphin sight seeing at the end of the tour. All activities and equipment are included on this tour as well as one (1) complimentary drink while on board. Go parasailing and get a bird’s eye view of the World’s Most Beautiful Beaches!! Parasailing is the most exciting way to see Panama City Beach! Imagine yourself soaring high above the Gulf of Mexico, taking in the beauty of the beach, the water, and the sky!